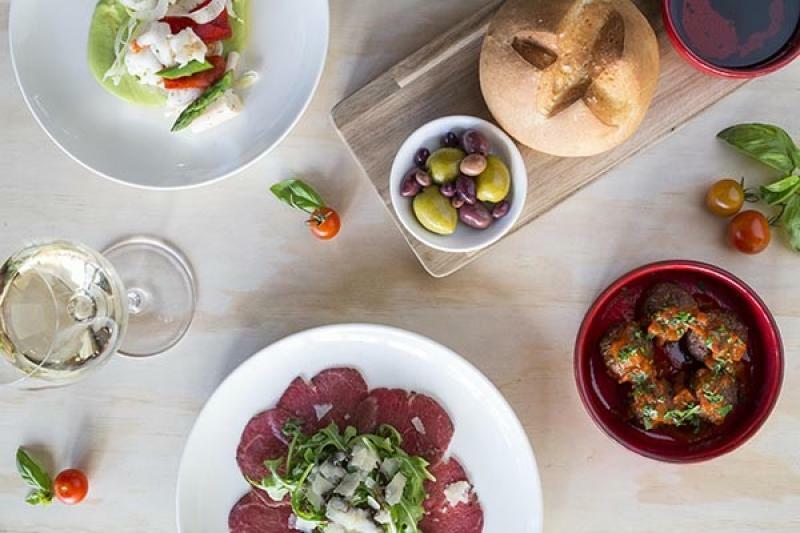 Cichetti Club restaurant at Cable Beach Club Resort & Spa has been nominated for ‘Premium Restaurant’ and ‘Wine List Award’ at this year’s AHA- Aon Hospitality Awards for Excellence. The AHA-Aon Hospitality Awards for Excellence celebrates and acknowledges excellence in the hotel and hospitality industry and has been around for over a decade. Amongst the nominees of both categories are C Restaurant, Wildflower at COMO The Treasury, Fromage Artisans and Petition Kitchen. The awards will be held at Crown Perth on Monday, November 12.